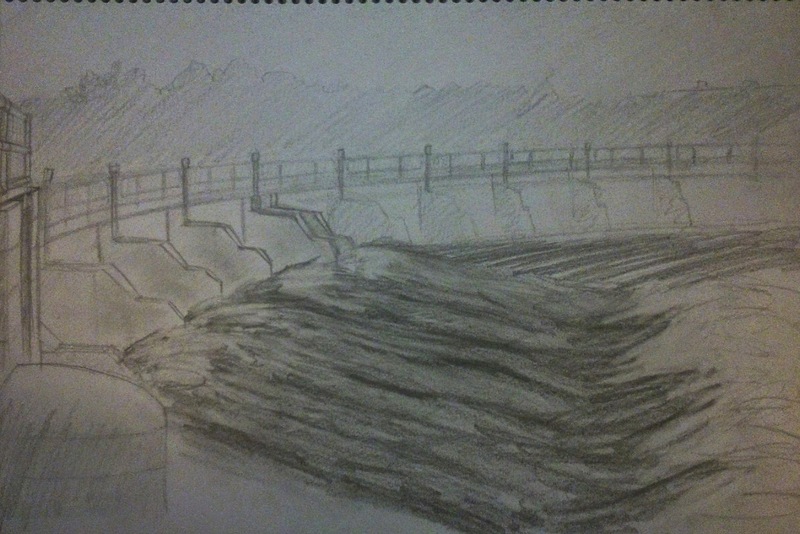 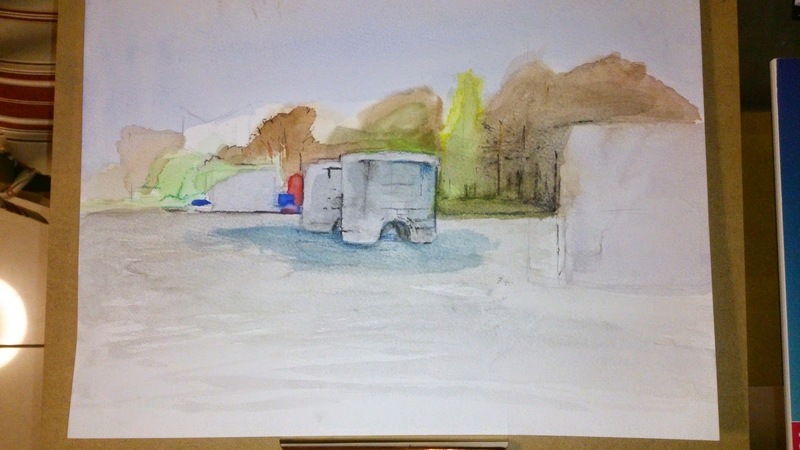 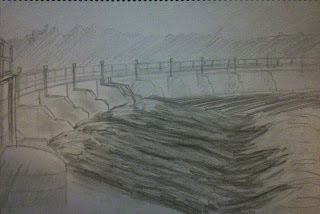 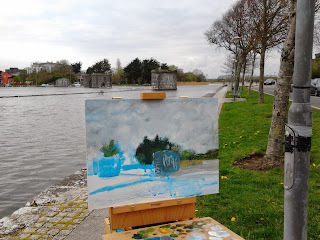 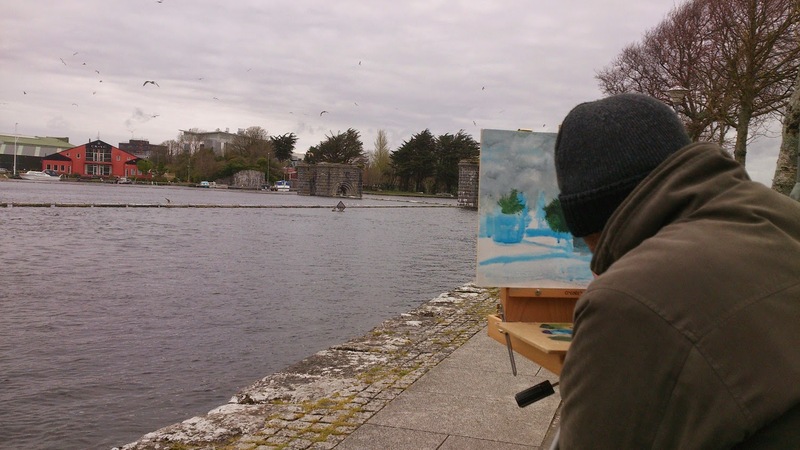 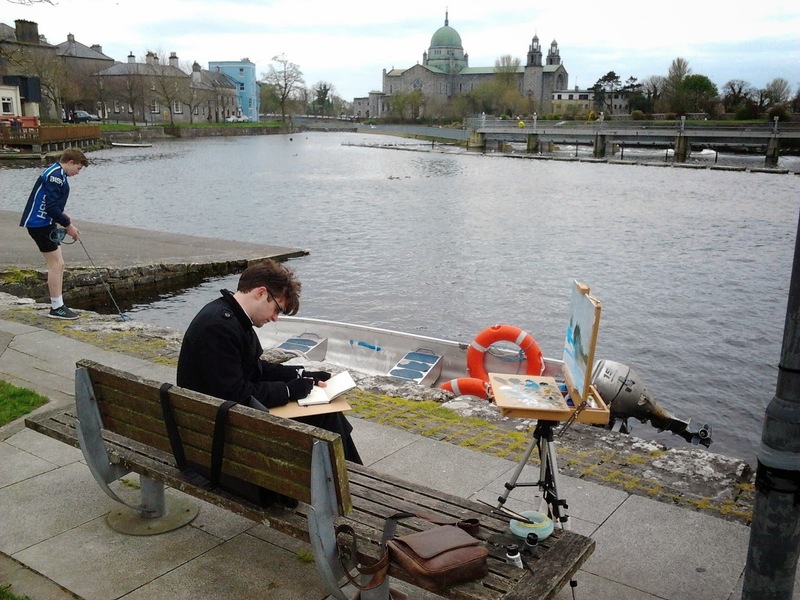 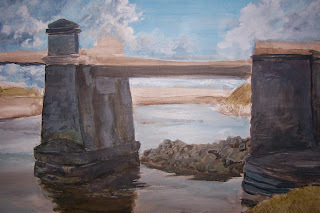 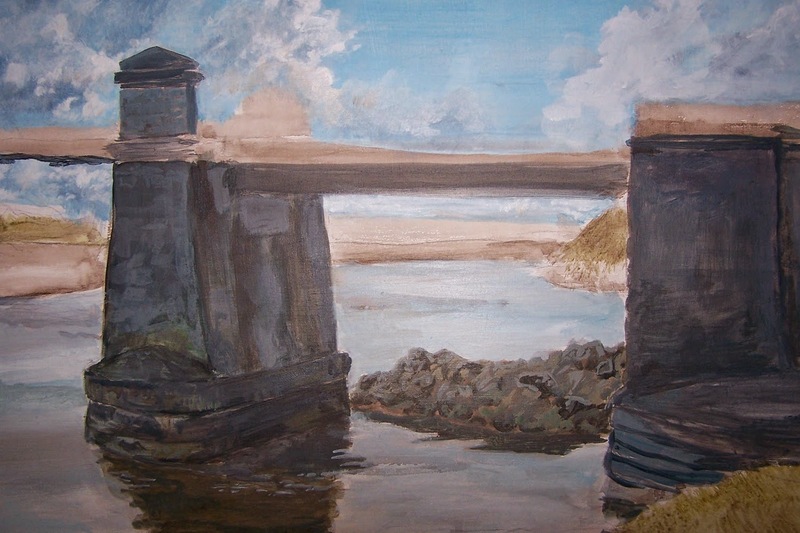 Drawing Galway 002 & Impromptu Guerilla Urban Sketching 002 - The Docks/Lough Atalia, Galway and some news! 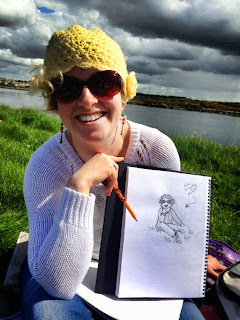 Katie did "Raggy" versions of her fellow Sketchers. 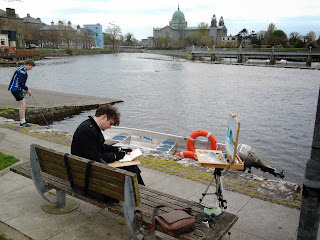 And in exciting other news, we have become an official Urban Sketchers group! You'll see us in the blogroll section on the side of their website! Myself and Jay went out in the cold this afternoon for some light Urban Sketching. 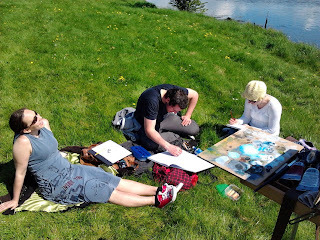 Ger joined us later, I might get a hold of his sketch yet.